"Entelechy’s high level of commitment ensured a quality design and delivery of the Developing Emerging Leaders program. You continually demonstrated flexibility and a strong desire to have the best program possible. As our needs changed and evolved, you changed and adapted with us. We continue to hear rave reviews regarding the new program. There is no way that our program would be achieving these results without your input, expertise and leadership." "The Developing Emerging Leaders participants came in as a group of slightly cynical managers. They left with a whole new view of leadership and realization of their power to make a difference with new tools they are confident using." Thermo Fisher Scientific is the world leader in serving science with a commitment to make the world healthier, cleaner, and safer through innovative products and technologies. Thermo Fisher Scientific helps customers address some of society's most pressing challenges, including treatment of disease, access to clean water, and ensuring the safety of their communities. With approximately 50,000 employees in 50 countries — including approximately 7,400 leaders at a variety of levels — the leadership team at Thermo Fisher Scientific has huge responsibilities. 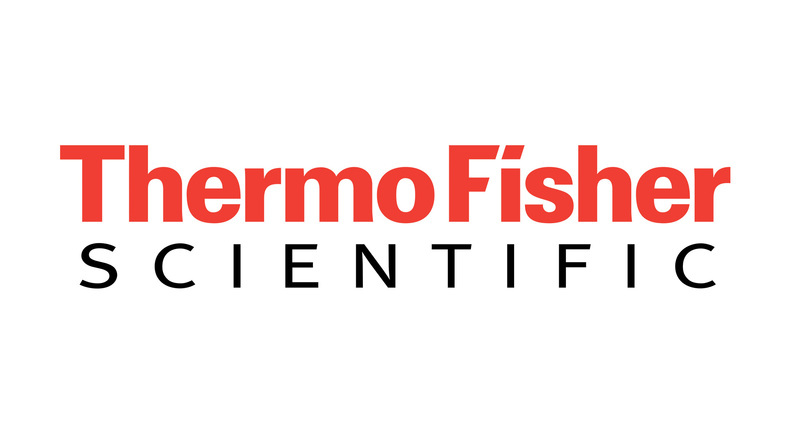 The work of Thermo Fisher Scientific is far-reaching and consequential, requiring a team of leaders who can lead dynamic teams with integrity, innovation, and passion. Thermo Fisher Scientific was looking for a partner to design a leadership program for their managers of today — the leaders who are poised to become the directors of tomorrow. Thermo Fisher Scientific and Entelechy successfully partnered in the past on the design and development of another core leadership program for developing front-line leaders, Developing Frontline Leaders. 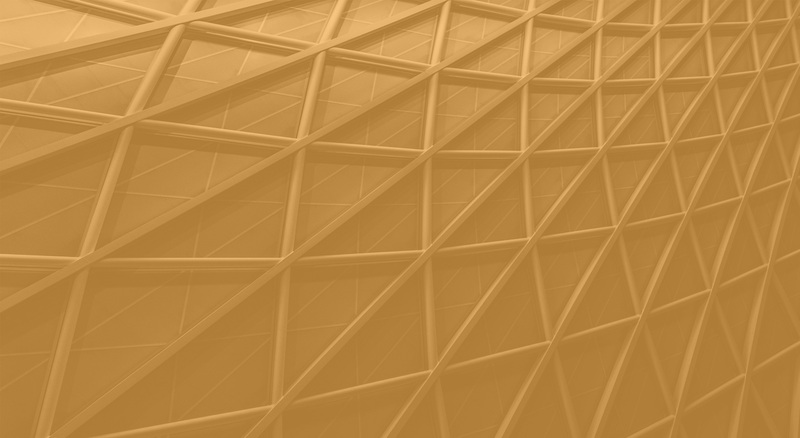 Because of the success of that leadership program — and the valued partnership that was established — Entelechy was chosen to create Developing Emerging Leaders. Two critical program objectives were 1) it must have lasting results and 2) there must be proven business impacts. Thermo Fisher Scientific required a leadership program to equip their emerging managers with the necessary knowledge, skills, and behaviors to lead their teams and achieve key performance goals. Entelechy recognized that leaders at the director level can no longer focus solely on getting the work done. Successful high-level leaders recognize who they are as a leader, how their business unit operates within the overall strategy of the organization, and how to effectively lead others. Entelechy designed and developed a comprehensive program that included virtual instructor-led training, instructor-led classroom training, self-paced learning, performance-based application plans, networking opportunities, and the development of personal leader brands. Designed a customized and highly-effective leadership program providing leaders with thought-provoking content, engaging application-based activities, and a robust blended learning approach that is the benchmark for the next echelon in management and leadership development. Provided a world-class assemblage of Master Trainers to deliver the program. Master Trainers whose combined 143 years of leadership training experience guaranteed the participant’s experience was engaging, applicable, and impactful. 98% of participants agreed that they would be able to immediately apply the skills and knowledge learned in the program to their jobs. 97% of participants agreed the training was a valuable use of their time. 81% strongly agree that they would recommend this training to others within Thermo Fisher Scientific. The program content and classroom discussion allowed for peers to review, challenge ideas, and generate innovation.